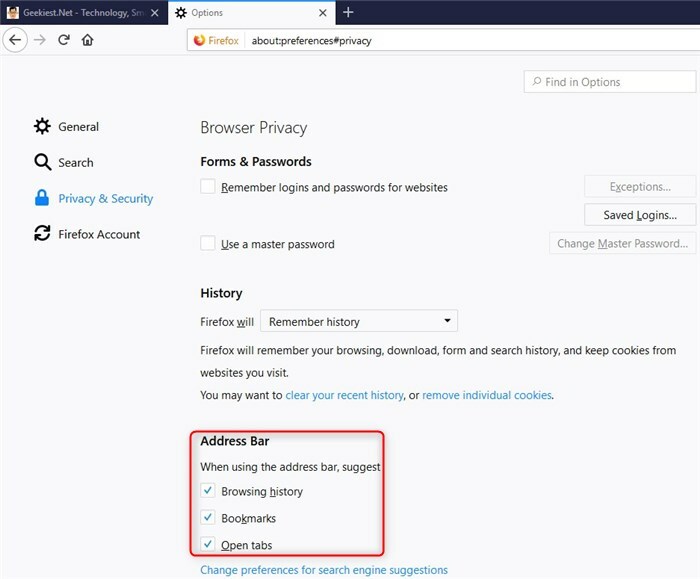 Firefox has been my favorite browser for over a decade, but there are times when it can be a real headache. 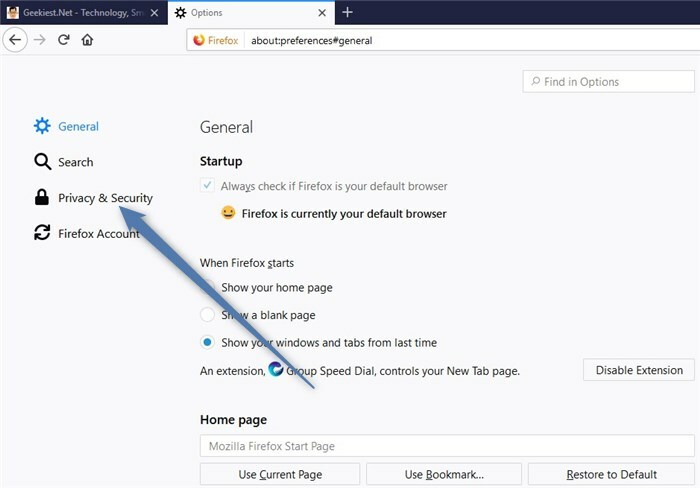 However solutions for the problems, are just one or two mouse-clicks away, and today we are going to be telling you How to fix Firefox not displaying the URL of visited links. Now, the problem began recently, after the Quantum update which replaced legacy add-ons with WebExtensions. But I am quite certain that it was not Firefox 57 which caused the issue. Why? 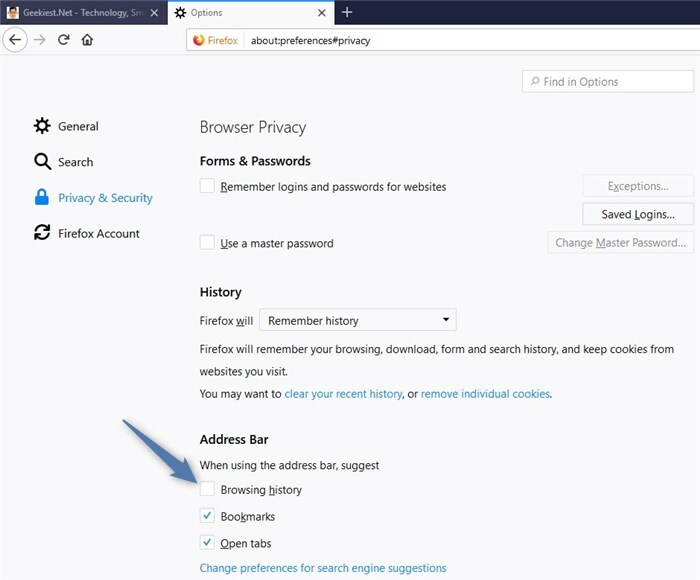 I had re-installed the browser to fix another issue, which I will explain in a future post. This re-install may have caused the issue with the address bar. Call it whatever you want, the URL bar, address bar, awesome bar, when it doesn't work, it doesn't work. So, what happens is when you visit webpages, the browser stores some cookies, and the webpage's information, in the history. The next time you want to visit the page, you can usually just type the website address partially, or a couple of words from the page's title. 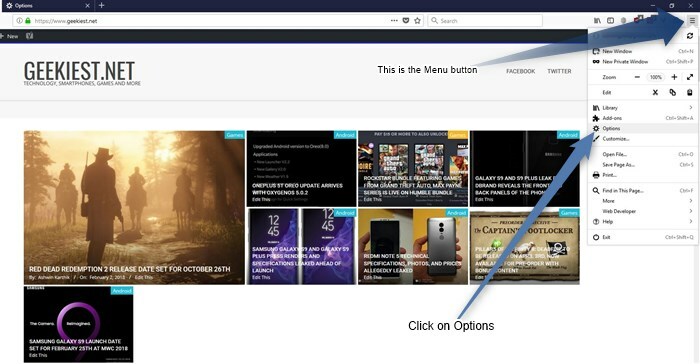 For example if you visited Amazon, and were on a Samsung SSD page yesterday, and you want to find that page later, you just type "Amazon or Samsung SSD", or something like that in the URL bar, and it should show a list of suggestions in a drop-down menu. Usually, this includes bookmarks, visited pages, and even search suggestions (if you have that option enabled). But it did not work for me, and I was kind of frustrated, because this was a fresh install of the browser. You'd think it would work, but instead you get a new issue. I'm not blaming Mozilla, just saying these things happen, and fixes for such issues are simpler than you think. 2. Select "Options" or just copy and paste "about:preferences" on to the address bar and hit enter. 5. Check the boxes for all three options. That's it, you are good to go. I am not really sure why the setting for "Browsing History" was unchecked on a new install. But hey, we fixed it didn't we?